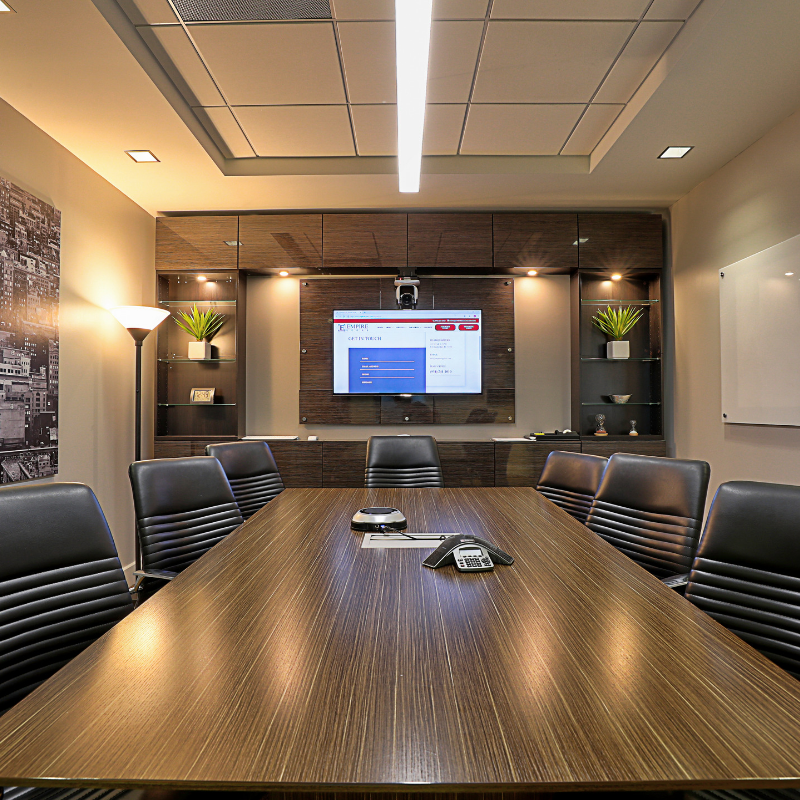 Upscale Executive Offices, Conference Rooms & Virtual Offices Catering To Every Business. 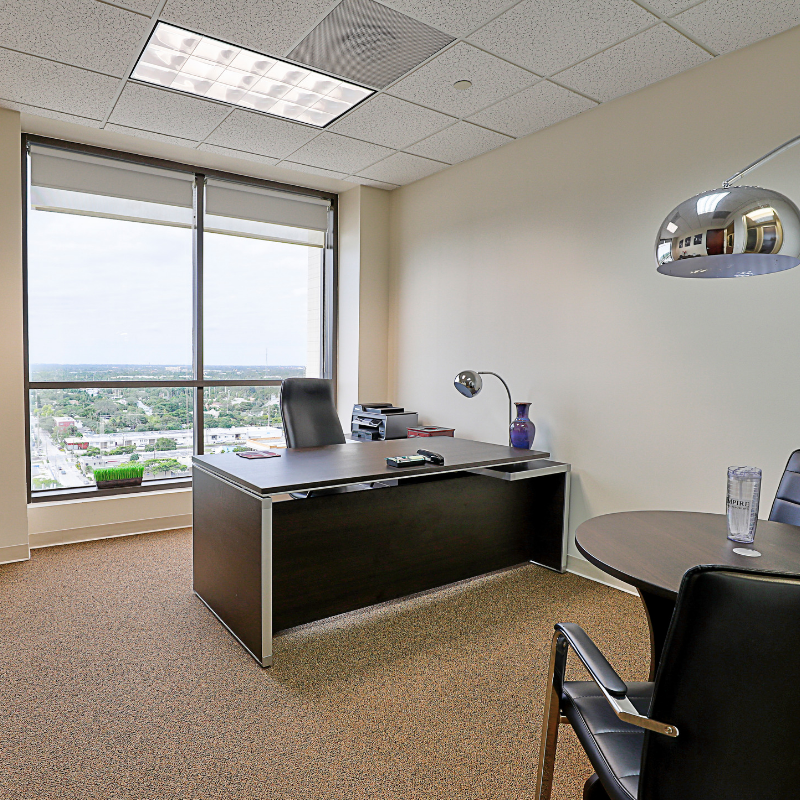 Empire Executive Offices offer upscale office solutions for all types of businesses! 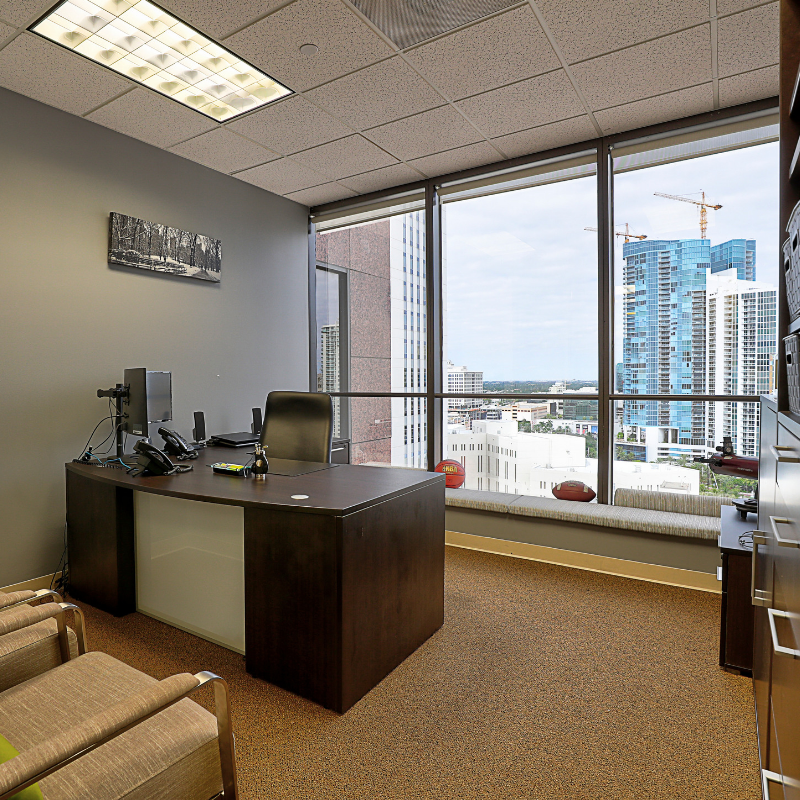 Empire Executive Offices offer upscale office solutions for all types of businesses. Such as, private office space and conference rooms. Day offices. Virtual offices and phone answering services. Additionally, our locations consist of complete access to our premium building amenities, onsite receptionists and management. Our affordable prices fit any budget. Executive Offices start from $850/month. Virtual Offices from $50/month. And, Conference Rooms from $30/hour. We can also create a custom package that will work best for your business needs. At Empire Executive Offices, you don’t just get an office space. In addition, we provide a full on-site professional team that will work for you. Our receptionists will greet your guests and/or clients. Take messages if you are not in the office. Also, our staff will answer calls on your behalf and transfer them to you. That’s not all, we will also accept mail and packages for your company. Our offices are conveniently located in South Florida. Prime Locations in Downtown Fort Lauderdale and Miami. We are in the midst of opening our Boca Raton office soon. 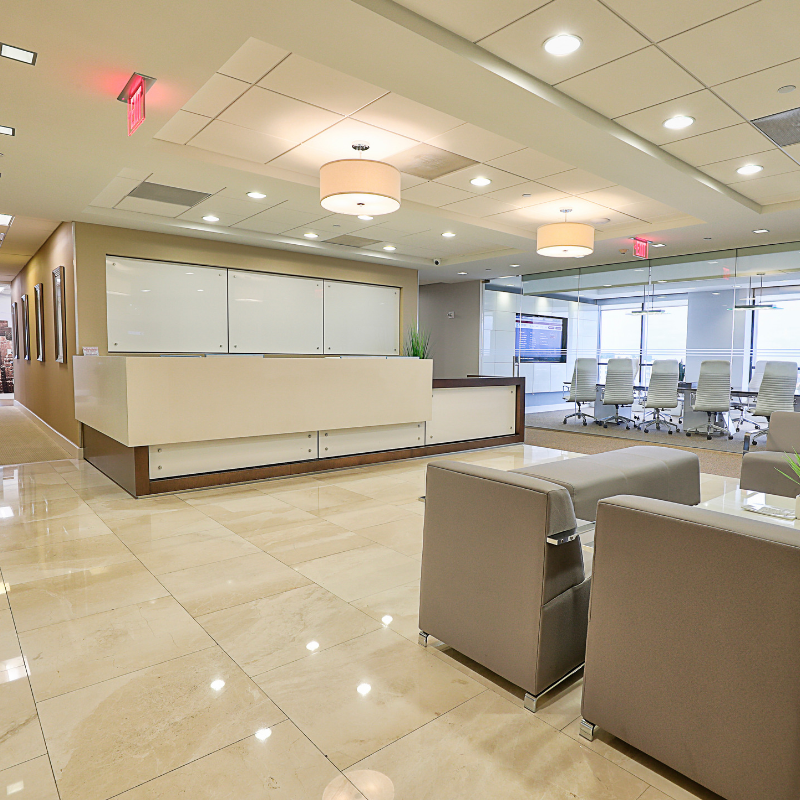 Having an upscale and affordable office space can increase your revenue and impress your clients. Whether you need a full-time office space, part-time day office or a virtual office solution, Empire Executive Offices can provide you with any business solution needs you require. Moreover, with an on-site professional staff ready for work for your business, what’s not to love! 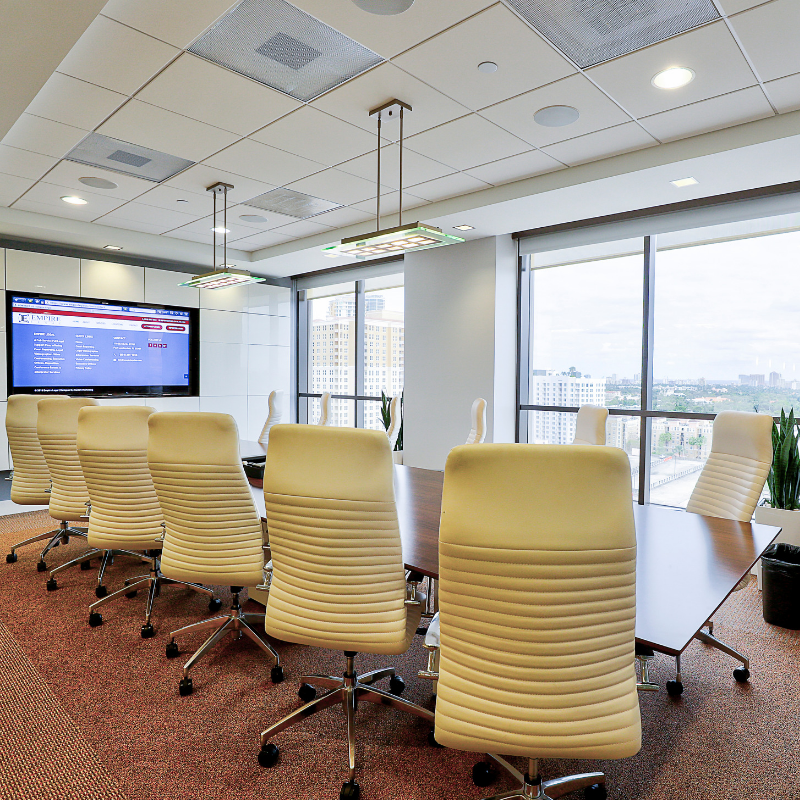 We offer upscale office space, conference rooms and virtual offices. We have prime locations in Downtown Fort Lauderdale and Miami. Boca Raton will be opening soon! Each private office is custom made to fit your business needs and includes: monthly hours for conference room use, use of on-site kitchen and coffee stations, nightly cleaning services, all utilities, High-speed internet, professional and bilingual administrative support to greet your clients, networking events, daily mail collections and distributions plus, so much more. No request is too complicated! Our friendly and professional staff are always ready to greet you and your guests with a smile. We have designed our office space with concierge amenities including: top of the line furniture, soundproofing, white noise, state-of- the-art communications, high performing IT platforms with fail-over system, coffee and tea stations, 24/7 access, 24/7 security, stylish lounge areas, polished meeting rooms, access to printer, scanner and photocopier, supportive English and Spanish speaking staff, in-building parking, administrative support, receptionist services, on-site management and much more. Create the right impression for your business by using state-of-the-art meeting rooms / conference rooms. With friendly and helpful bilingual receptionists, advanced visual aids, poly-com phone systems and high-speed fiber internet, you will be able to win over clients with no problem at all. A great meeting room can help you attract clients, which in return will help your company grow and expand faster. We offer a variety of conference rooms, each meeting rooms has everything you need right at your fingertips. With the many options, each meeting room was designed with: high-end furniture, sound proofing, white noise, privacy, VTC (video teleconferencing) capabilities, LCD TV’s that can connect to the table for presentations, white boards, high speed Wi-Fi access, and VOIP Polycom speaker phone. At Empire we offer a turnkey corporate image with all the tools you need to run a business. For an affordable monthly amount, you can get a professional business phone number, a friendly and helpful receptionist answering phone calls, a corporate business address for all your mailing and packages, personalized voice mail box that converts to email, and even conference room and meeting room time. The Virtual program / business address packages will help you save money without sacrificing the image or quality of your business. Our Virtual offices are an excellent solution for start-ups and small businesses looking to keep costs low while gaining all the resources of a professional corporate image. Fully equipped office space for meeting a client for an hour or meeting your client for all day. Set-up to look like your office, with a desk, 2 side chairs, executive chair, high speed Wi-Fi and Ethernet access, and VOIP Polycom speaker phone. We bill for the 1st hour and then in 30 Minute increments after. Need a Court Reporter for your case? You can use our conference rooms for FREE if you book with our on-site Court reporting Empire Legal Support. We will always look to “Raise the Bar” while continuing to “Build Our Empire” as we simultaneously assist our clients in building their own Empires. The decision to use Empire for my law practice was an easy one. The conference rooms alone and the building are impressive to new clients. It is far superior to the dank, outdated place where I used to rent and conveys a good, professional image to clients. The receptionists are great, and all calls are answered and routed however I choose.